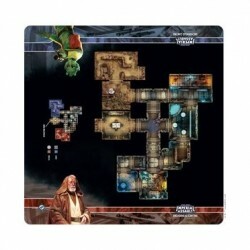 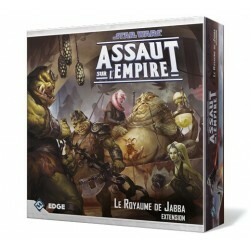 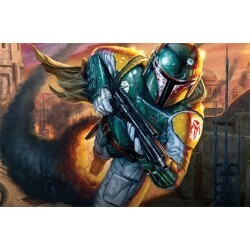 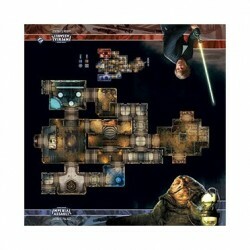 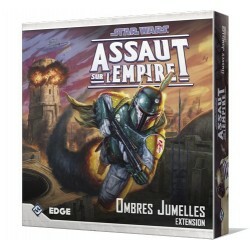 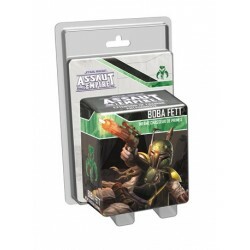 Lead your strike team into Jabba's Palace ! 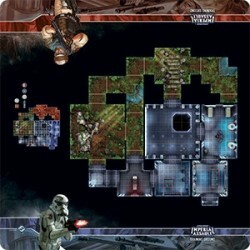 Battle through the Training Ground Skirmish Map for Imperial Assault, which rapidly changes between a heavily forested floor and a pristine Imperial facility. 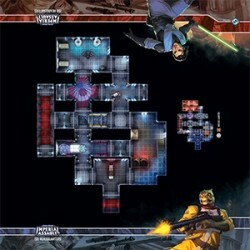 As it enters the tournament rotation, the ISB Headquarters Skirmish Map brings all the excitement and danger of secret reconnaissance to your tabletop along with the twisting, foreboding passageways that riddle the headquarters of the Imperial Security Bureau. 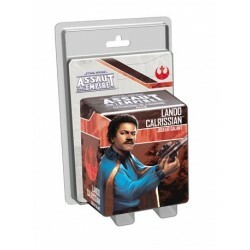 Lead your strike team into the Cantina ! 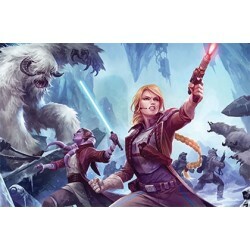 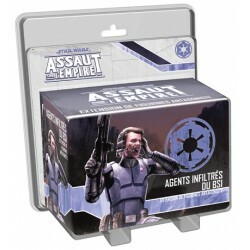 Investigate a growing Imperial presence in Twin Shadows, a new expansion for Imperial Assault! 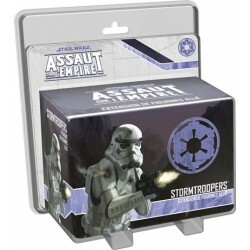 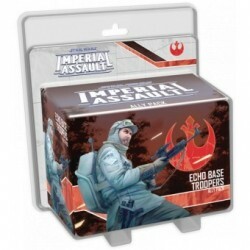 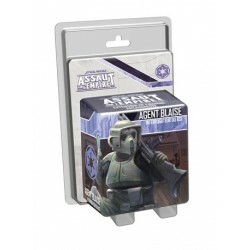 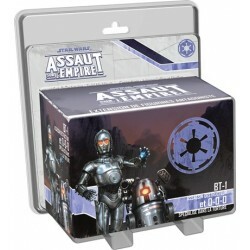 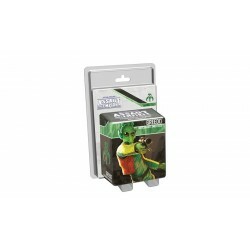 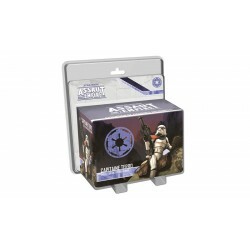 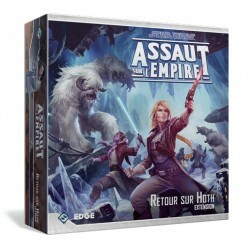 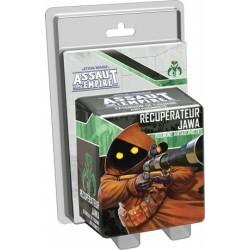 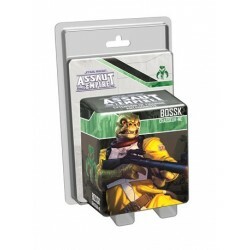 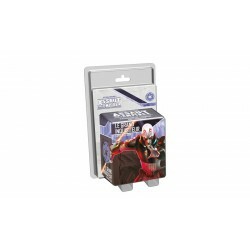 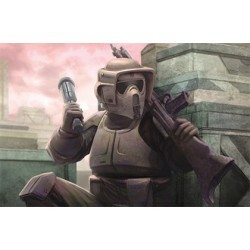 Echo Base Trooper Ally Pack expands the Imperial Assault boardgame. 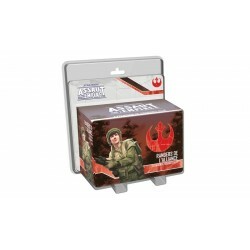 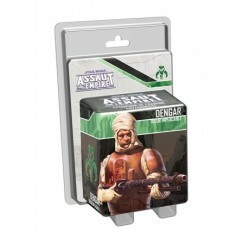 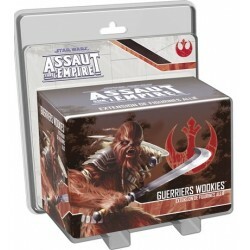 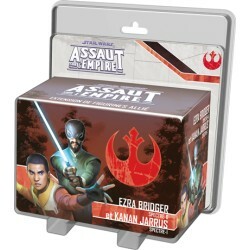 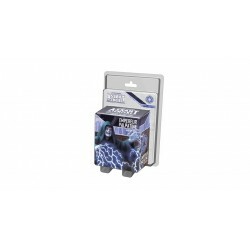 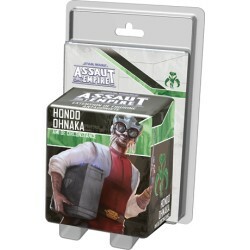 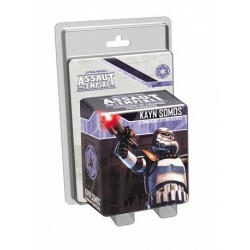 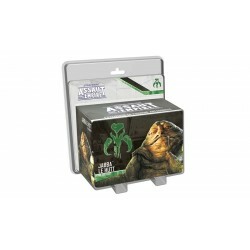 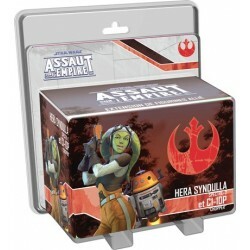 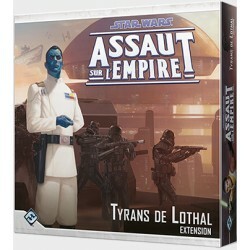 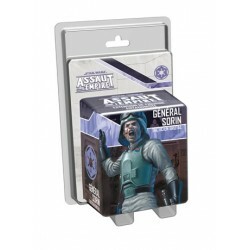 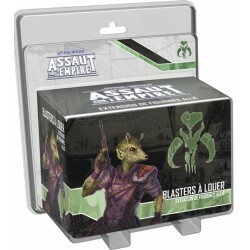 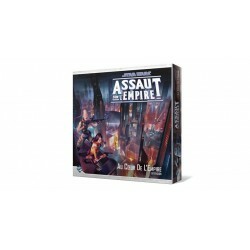 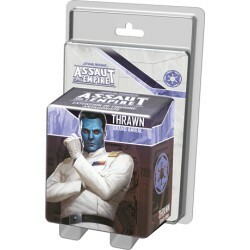 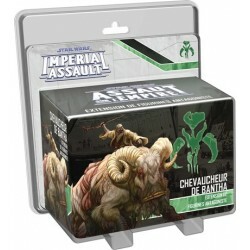 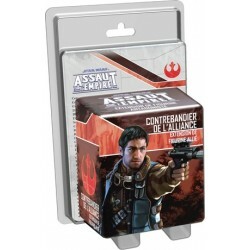 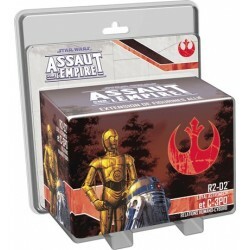 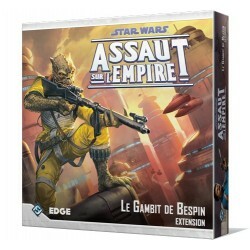 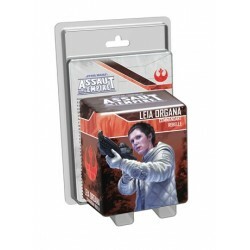 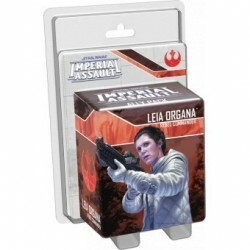 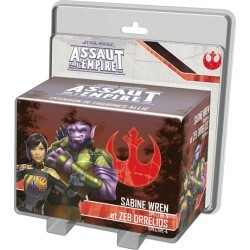 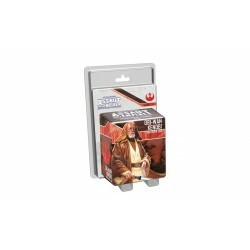 Leia Organa Ally Pack expands the Imperial Assault boardgame.